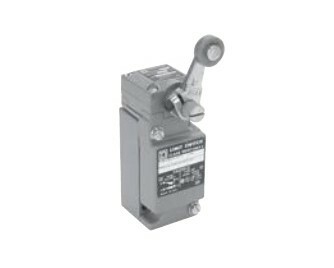 The heavy-duty, miniature MS limit switch is completely encapsulated and intended for difficult applications such as machine tools, earth moving equipment, and general transportation. The switch has 40 mm mtg hole centers. XCKL is a compact, general-duty limit switch for applications such as machine tools and material handling. XCKJ fixed body type precision switches with an SPDT configuration have direct opening contacts to meet most international standards. Download the Schneider Electric Limit Switches catalog below or call 714.835.6211 for more information.